Affected services and websites include Congress.gov, the U.S. Copyright Office, the BARD service from the National Library Service for the Blind and Physically Handicapped, many databases, and both incoming and outgoing email. 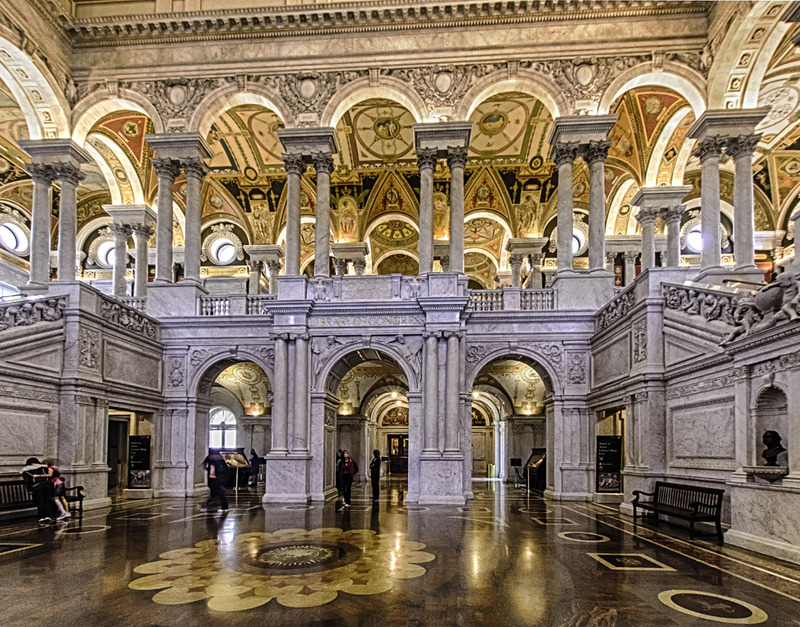 A team of team of Library IT professionals and contract partners returned networked services to normal functionality, “while maintaining the security of the Library’s network,” said Bernard Barton, chief information officer of the Library of Congress. “We’re satisfied that we’ve fended off the attack and fortified our system for now, but we’ll continue to be vigilant and employ state-of-the-art security systems to effectively respond to these type of incidents in the future,” said Barton. “This is not the first time that a large agency or organization has been targeted with this kind of denial of service, and it certainly won’t be the last,” he added.